Pokemon GO’s long awaited PvP (Player versus Player) mode has finally received a launch window. 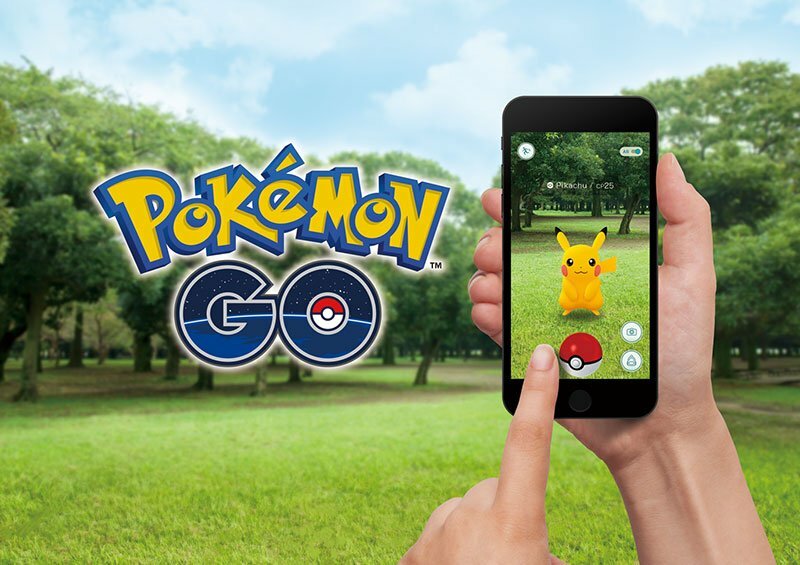 In an interview with Polish magazine Gram, Niantic’s Head of Product Marketing in the EMEA region Anne Beuttenmüller told the magazine that the company is currently working on PvP Mode. They want to push it out at the end of this year. Beuttenmüller also confirmed that the company will add new Pokemon to the game – it’s a matter of when, rather than if. This day will certainly come, but I can not say what exactly will be added, but yes – we will still add new Pokemon to the game.